The public is kindly asked to note that dialysis services provided by the hospital’s Artificial Kidney Unit have resumed. The Unit experienced a problem with its reverse osmosis plant which treats the water for dialysis procedures. However, following an internal investigation, the cause of the equipment malfunction was determined and the osmosis plant restored to good working order. 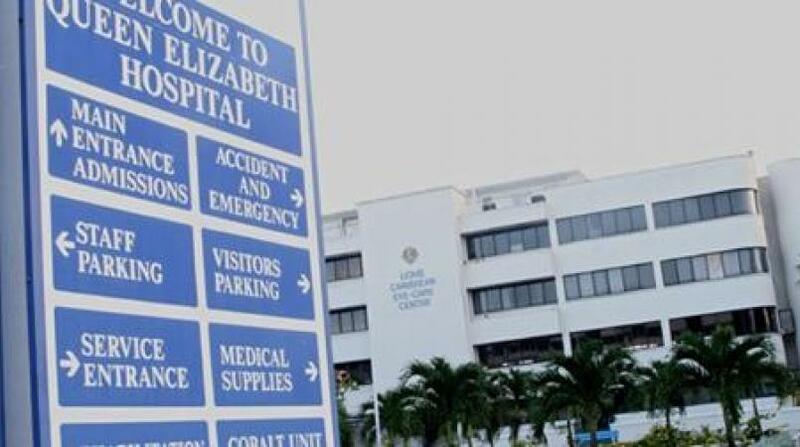 The Board of Management of the Queen Elizabeth Hospital regrets the temporary disruption to the dialysis service and consequent inconvenience to the patients of the Artificial Kidney Unit. 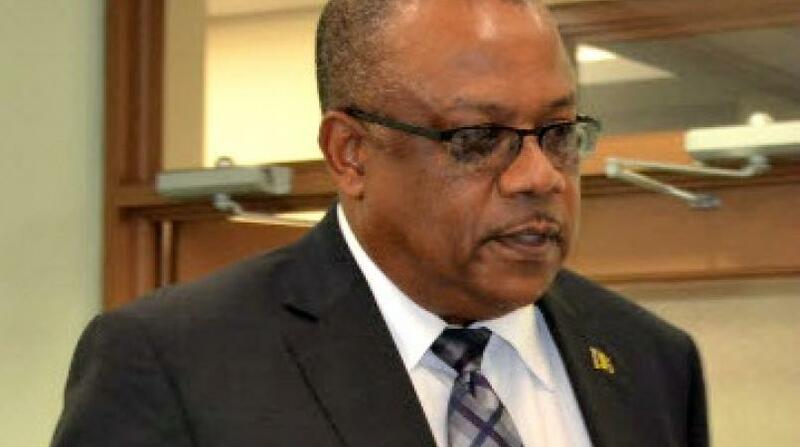 Persons who are scheduled to receive dialysis services should expect a delay. 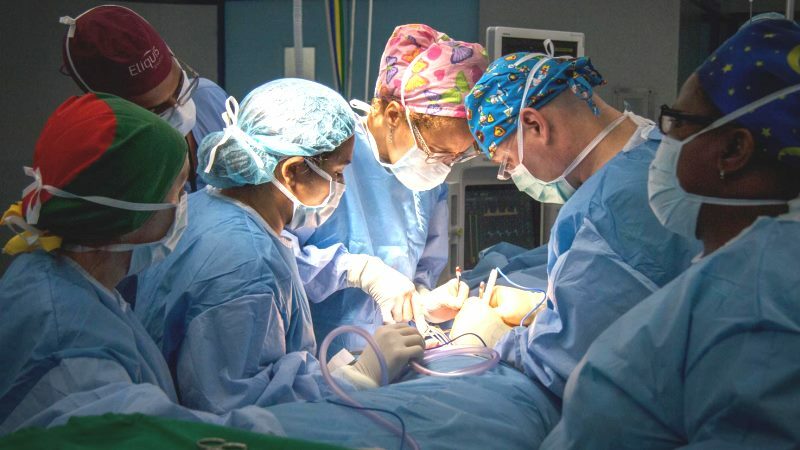 The public is kindly asked to note that dialysis services provided by the hospital’s Artificial Kidney Unit, are delayed due to a problem with the Unit’s reverse osmosis plant which treats the water for dialysis procedures. An internal investigation has been launched to determine the cause of the equipment malfunction and to return the reverse osmosis plant to good working condition. 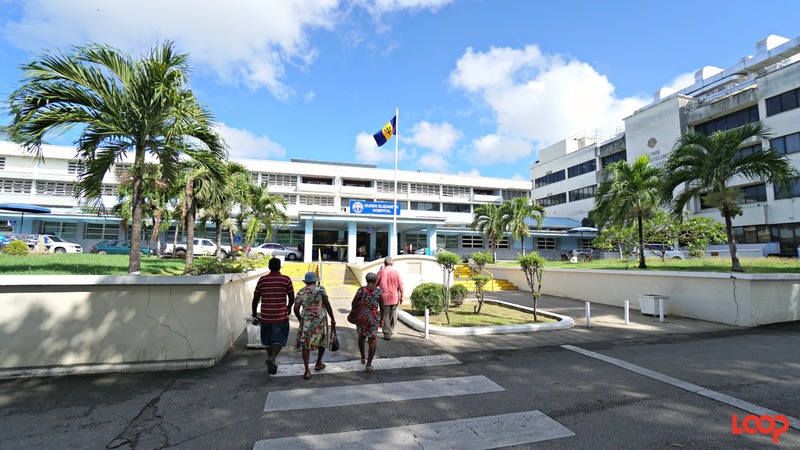 The Board of Management of the Queen Elizabeth Hospital (QEH) said in a press release that it regrets the disruption to the dialysis service and consequent inconvenience to patients, but assures the public that every effort is being made to restore service to the Artificial Kidney Unit as soon as possible.